Only 5 more months till DPR theme parks will open the gates to all of us. In a mean time, you can start to plan your theme park vacation. There is no better way, than stay right in the middle of it … in the Lapita hotel. Czech below the artistic impressions of the now being constructed hotel inside the Dubai Parks and Resorts. 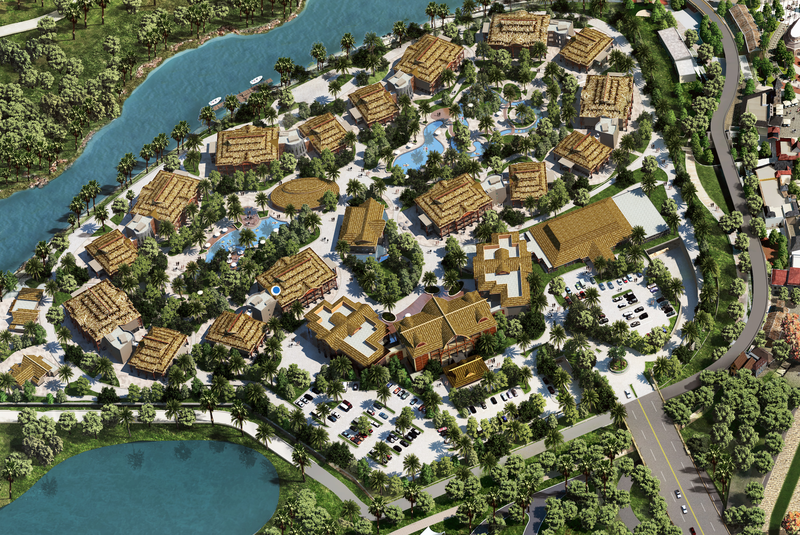 The Polynesian themed hotel will be conveniently located just minutes from all 4 theme/water park gates and offering luxury oasis for the visitors, who really want to immerse themselves into the world of fun and experience everything the parks have to offer. The new theme parks and adjoining properties include Motiongate Dubai, Bollywood Parks Dubai, and Legoland Dubai, together with Legoland Water Park and Outlet Shopping Village themed around Italian Village of San Gimignano. 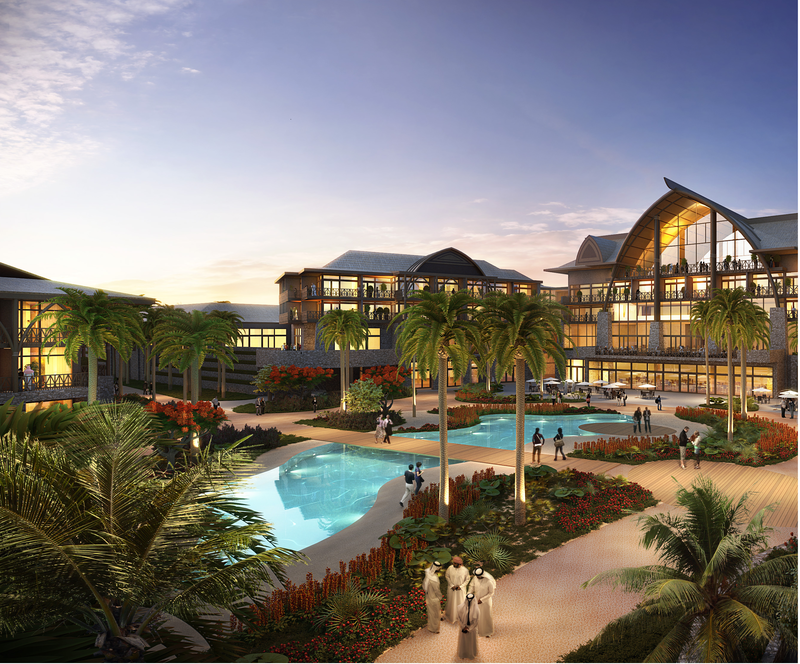 All parks will be connected by Riverland Dubai with 3 themed areas, representing the resort’s retail, dining and entertainment gateway. 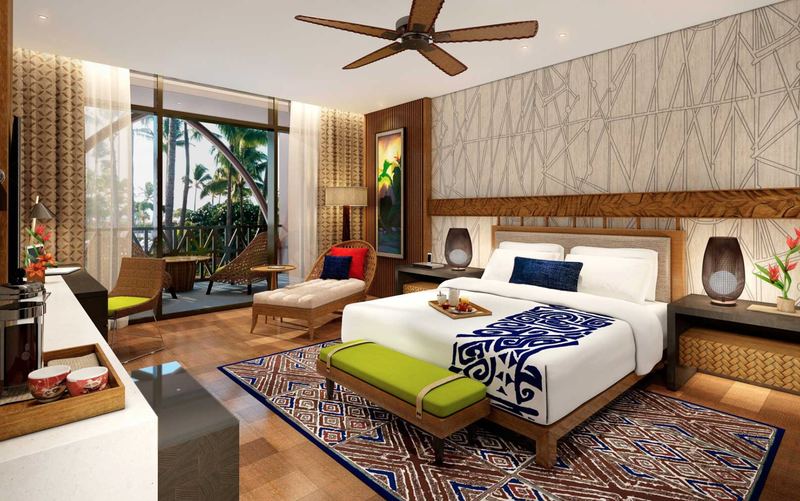 The hotel design takes inspiration in exotic Polynesia and will include tropical landscapes, lagoon-style pools, themed activities and dining options. 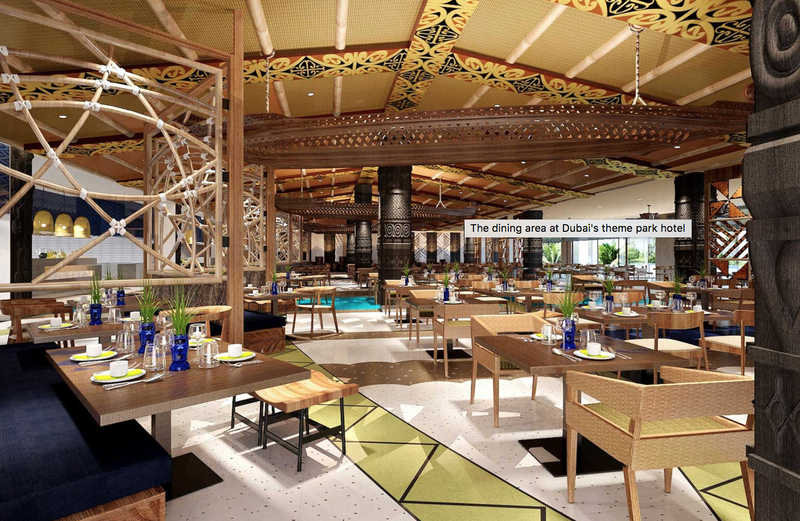 The warm ambient atmosphere and Polynesian motifs will take you on an exciting journey. Hotel will have 3 Restaurants to satisfy your appetite and a rooftop bar which draws inspiration from the rhythm of a tropical rain forest. 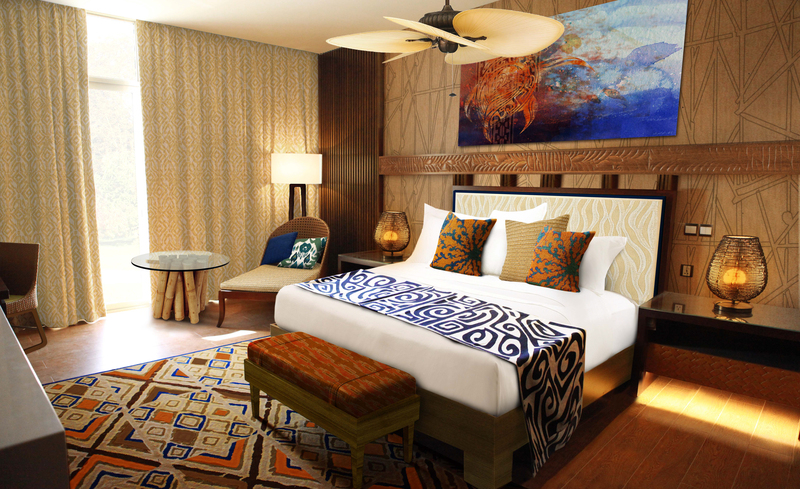 The rooms will offer comfort and luxury with a Polynesian twist. Contrasting palette of colours and pleasant soft lighting. 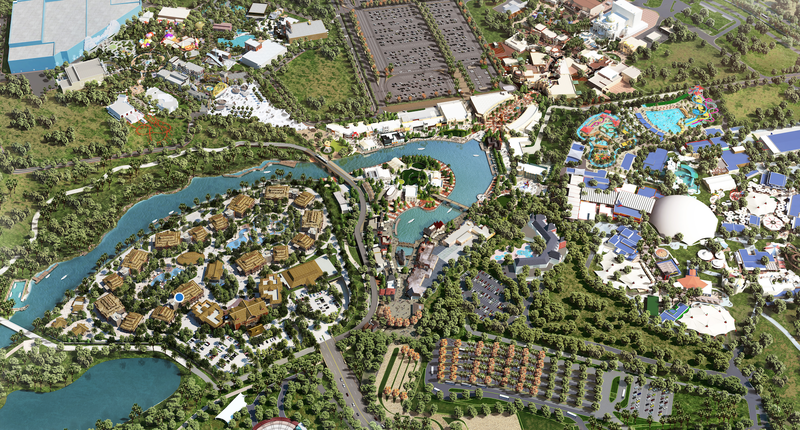 Lapita Hotel is located juts minutes away from all theme parks. Hi my name is Abdullah i tried to make a reservation in lapita hotel but i cannot pleaz help me & tel me how i can make it. 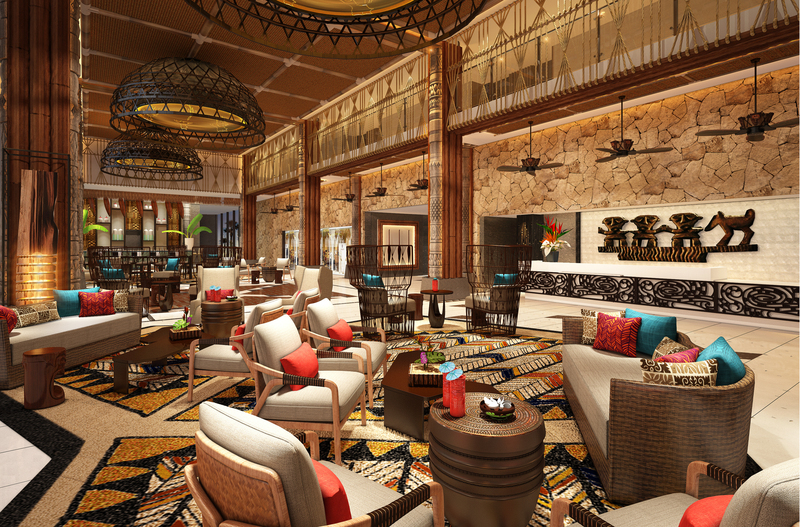 the opening of the Lapita hotel was not announced ye, as it will be later after the parks opening. Just keep checking the website now and then. OMG thanks for the update. I’ve been trying for weeks to make a reservation for the Lapita Hotel with no luck. Any advise, I’ll be heading out that way in November.